GPW Plumbing is a trusted, professional company dedicated to the highest standards in every aspect of performance, with over 22 years experience in the trade. We are experienced and reliable, and offer very competitive prices. We are based in Glasgow, and cover all surrounding areas within 30 miles. We can also offer a kitchen fitting service. We offer free, non obligatory quotes and estimates and can provide other services not listed above. All work is guaranteed and we are happy to offer discount for Senior Citizens. If you are interested in any of our comprehensive services, please contact us for friendly, professional advice on all your plumbing and bathroom requirements. We look forward to hearing from you. 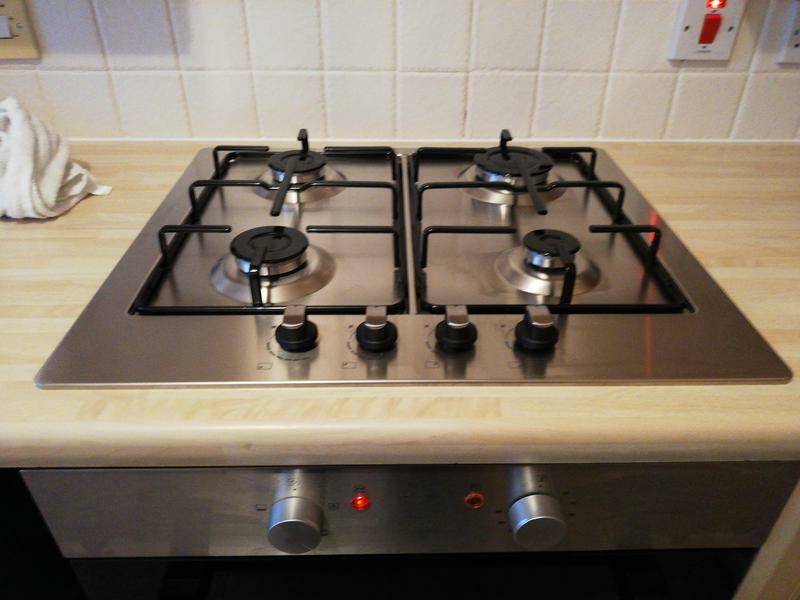 "Gordon did an excellent job fitting my gas hob. Had to make the access hole bigger which hadn't been anticipated by me but completed without any fuss. Very neat job. Also found a small leak which he repaired at no extra cost. Friendly and really pleasant guy. Would definitely recommend him." "Gordon did a fantastic job. As a result of a defective wash hand basin, Gordon had to return to our house at a later date, (after the supplier replaced to whb) to complete the job. Gordon did not charge extra for this unforeseen work, but just fitted it in, with no fuss. Very impressed with Gordon's work and standards, I have no hesitation in recommending Gordon to others,"
"Very impressed. Gordon arrived when he said he would, very quickly identified the problem and came back to fix it when he said he would. I would definitely recommend Gordon!" "Gordon was there when he said he would be i left my elderly relatives to deal with him as i had other commitments the job took longer than expected and Gordon refused to take any extra money from them just goes to show that there are good guys out there would defo use him again"